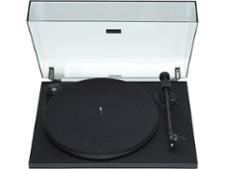 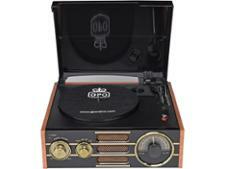 GPO Empire record players and turntable review - Which? 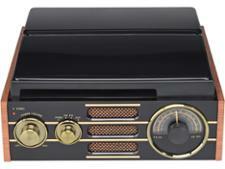 The GPO Empire is a retro-look record player that takes its styling cues from the early days of home audio. 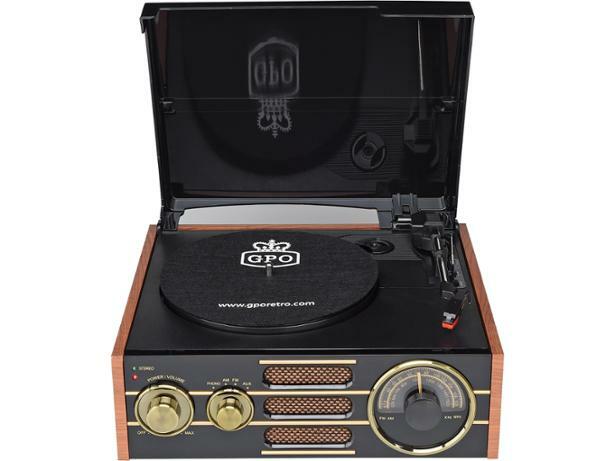 Its wooden box and vintage dials make you think of the warm crackle of a gramophone, but this turntable will have to do more than snap, crackle and pop for it to be worth your money. 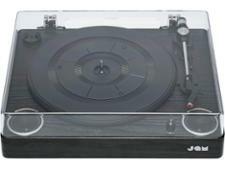 We sent it to our test lab to find out how it sounds.